Clarksville, TN – For the second time in eight days, the Rossview Lady Hawks soccer team played against the Henry County Lady Patriots at home. This time they squared off as the second and third seeds in the semifinal round of the District 10-AAA Tournament. However the outcome was the same. The Lady Hawks shutout the Lady Patriots 3-0 to advance to the tournament finals. 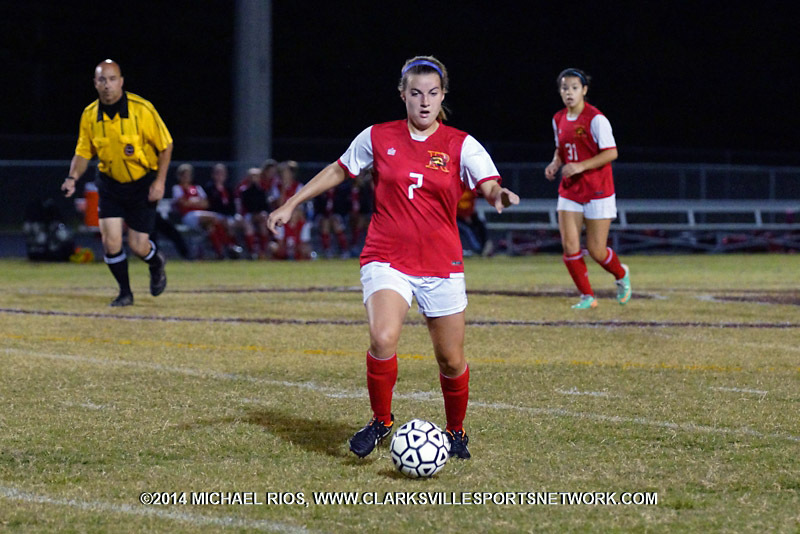 Rossview Lady Hawks Soccer advances to District 10-AAA Tournament Finals. Clarksville, TN – Henry County’s Ashley Martin made back-to-back goals in the second half to give the Lady Patriots a 4-2 win on the road against the West Creek Lady Coyotes Thursday. Martin scored three of the Lady Patriot’s four total goals. Neither team had a clear advantage in the first half of the game. After battling to a 1-1 tie, the Lady Patriots made a last minute push in the first half that paid of with a goal by Sakura Horiuchi. Ahead 2-1, Martin scored her second goal of the game off a nice cross from her teammate Sophie Carter in the 56th minute. 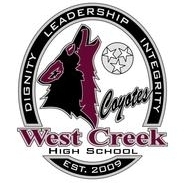 Two minutes later, Martin had the ball again surging up the middle less than 10 yards from the Lady Coyotes goal. 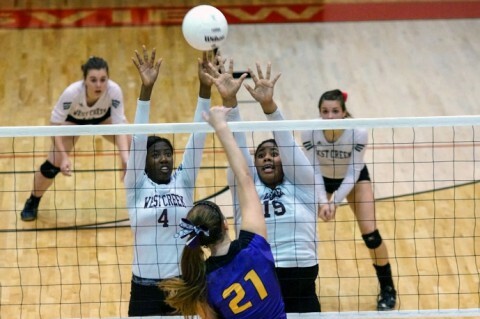 Henry County Volleyball beats West Creek 4-2.